For this Poetry Friday, I have chosen to share a poem from my files. Students - I have mentioned before how it can be helpful to learn from the rhythms of other poems. 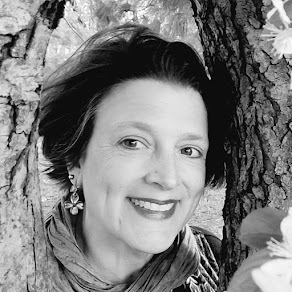 In writing "Luna," I stood on the shoulders of Myra Cohn Livingston's poem, "Whispers." If you look at Myra's beautiful poem, you will see how I have tried to mirror the number of stanzas, the repeated word at the beginning of each one, and a bit of the rhythm. 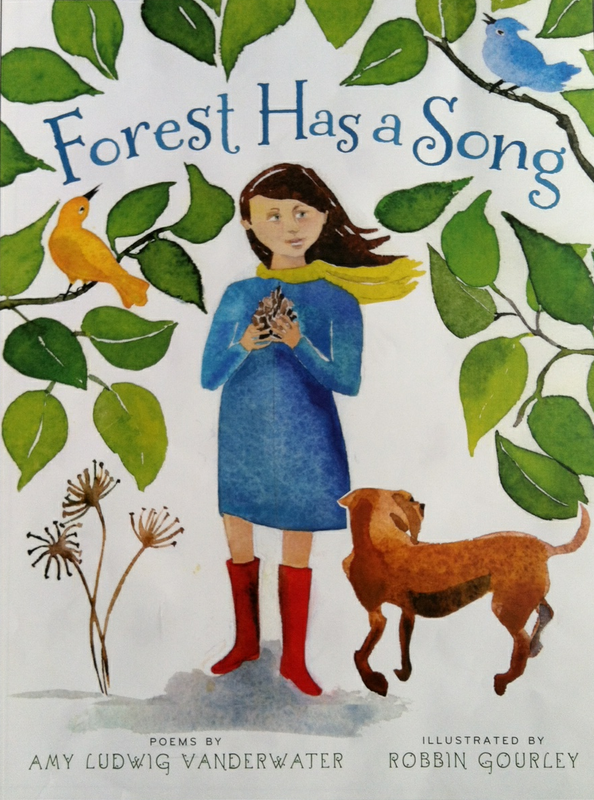 Myra Cohn Livingston was a shining light in the world of children's poetry, and her work continues to inspire and influence many. Today I am thrilled to welcome third grade poet Brianna Cocuzzi from Mrs. Rosanne Kulikowski's third grade class at Klem South Elementary in Webster, NY. Please enjoy these few words from Rosanne and then Brianna's article and poems. 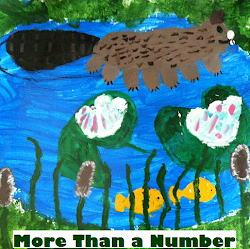 Our class has read a lot of nonfiction, and we have noticed lots of different ways that authors organize nonfiction. After reading many different kinds of nonfiction, we listed all the things we are good at or the things we are experts on. Then we wrote our own nonfiction pieces organized in a variety of ways. We also used special "news article" paper with places for headings, charts, and pictures. This gave our work a professional look. Brianna used headings to organize her topic of poetry. How to Get Good at Poetry! If you want to get good at poetry you just have to practice! I like poems because I like to write and poetry is a really fun subject. I also like it because your poems don't have to be long. They could be short and you could use any punctuations you want to. First you have to figure out what you are going to write about. Next you have to write it down. Then you have to make sure it is perfect. Finally you could show everyone. Is Poetry Hard or Is it Easy? Sometimes poetry could be hard. Sometimes it could feel like a block is blocking your brain but sometimes poetry could be really easy when you feel like you have a lot of ideas. 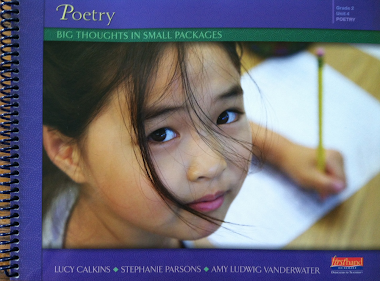 The different kinds of poetry are alliteration, onomatopoeia, I wonder, and much more. Thank you to Brianna and Rosanne for visiting on this Poetry Friday to teach and inspire our own poetic selves. 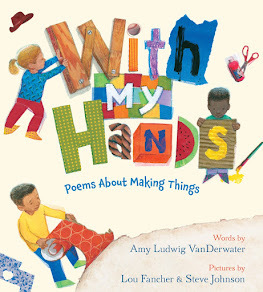 For more poetry-joy, visit the complete Poetry Friday roundup hosted today by Terry at Family-Bookshelf (formerly Scrub-a-Dub-Tub.) Enjoy the offerings! Hi, Amy. You know how I love yarn (just admiring what I'm guessing is a home-felted hat in your profile pic). Brianna's poem "If I Was a Cat" caught my ear. Please let her know that I am not a cat, but playing with a ball of yarn is my idea of a good time. I love the way the tree tapped the poet on the shoulder with a breeze! Write on, Brianna!! Well done Brianna! Hope you had a nice week off Amy. Glad you're back to spreading the verse!!!!!! Myra was truly one of our most gifted children's poets--and a fine poetry anthologist. I really wish her book "Poem-Making: Ways to Begin Writing Poetry" was still in print. It was my poetry bible when I was teaching elementary school. I learned so much about poetry from reading her books--including "Climb into the Bell Tower: Essays on Poetry." I liked the images and your use of language in your "Luna" poem.